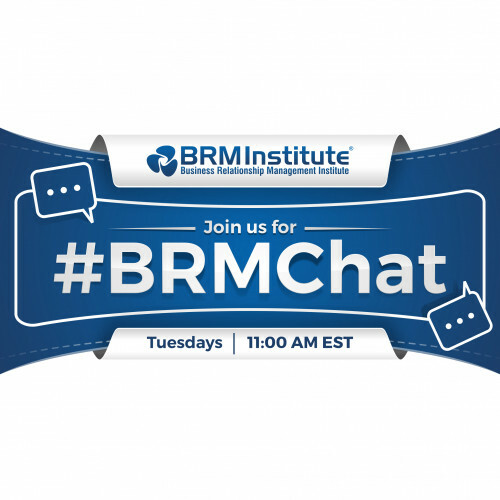 #BRMChat, a Twitter hashtag for networking with your peers and strengthening your BRM capability. To better recognize the driving forces behind a successful BRM capability, we turn to the newly created #BRMChat thread on Twitter. Here, industry leaders are posed with stimulating questions to engage in dialogue that adds value to the BRM community. Join in on the conversation every Tuesday starting at 11:00 AM EST!